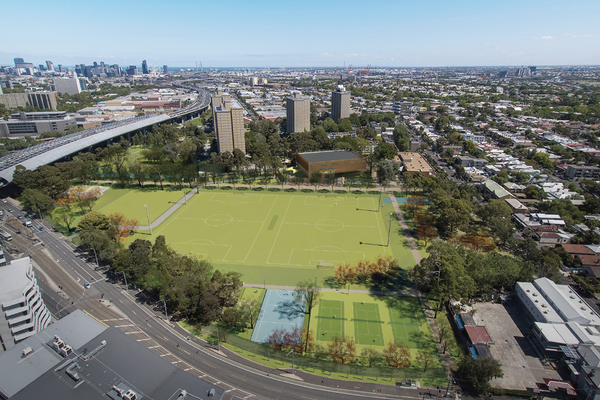 MGS Architects has produced three concept designs for the redevelopment of a park in Melbourne’s west, which will include a new community centre. 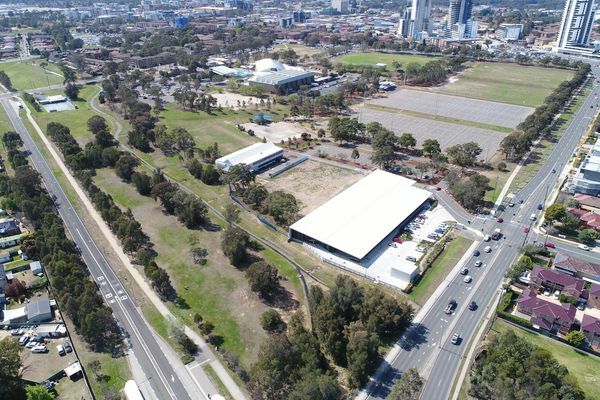 The City of Moonee Valley’s Flemington Community at Debney’s Park project will involve first the construction of a new “community hub” that will provide new community spaces, meeting rooms and a community kitchen. In the medium-term, the project will involve landscaping works and the development of outdoor play and sports facilities. 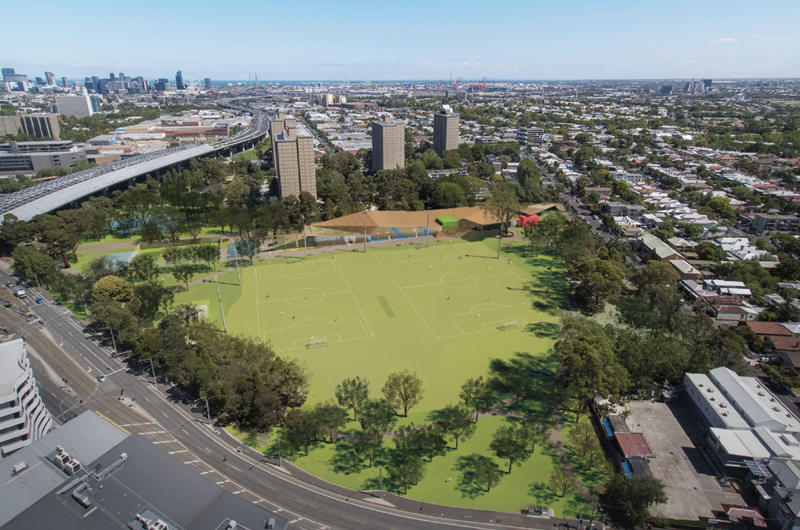 MGS have produced three concept designs for the park and the hub, with the council now seeking feedback on the designs on its website. The first option would see the community hub built to three storeys in the centre of the park to minimize the building’s footprint, with a set of indoor sports courts on the third level. The second option is a much more sprawling community hub, a pavilion with extensive green roof areas. 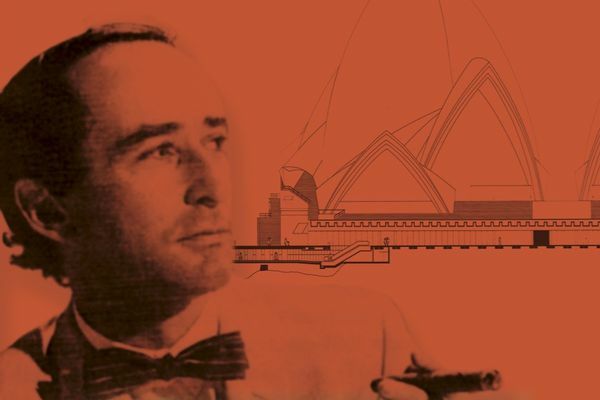 The third option splits the difference between the first two options, depicting the hub as a “glasshouse pavilion” with a landscaped terrace. 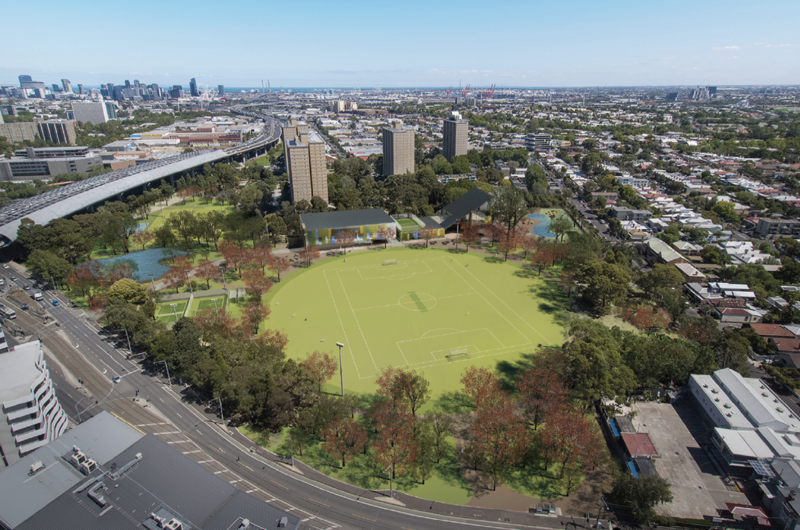 The plan to redevelop and expand community facilities in the park is part of the council’s response to the intensive development expected at the Arden-Macaulay development area in Parkville and the proposed redevelopment of the neighbouring Flemington Housing Estate by the state government, both of which will a concentrating growth in population. The council has estimated the cost of building the hub at $40 million. 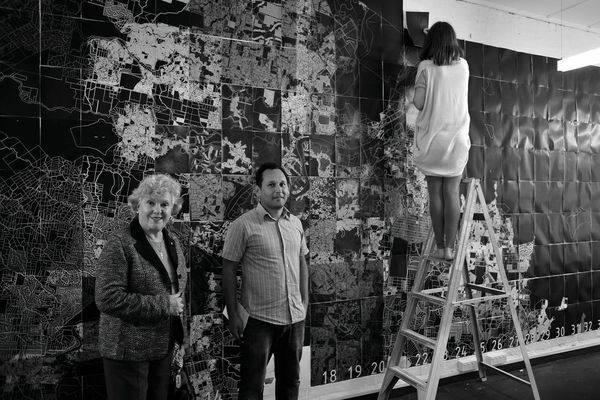 The council is seeking feedback on the designs here. 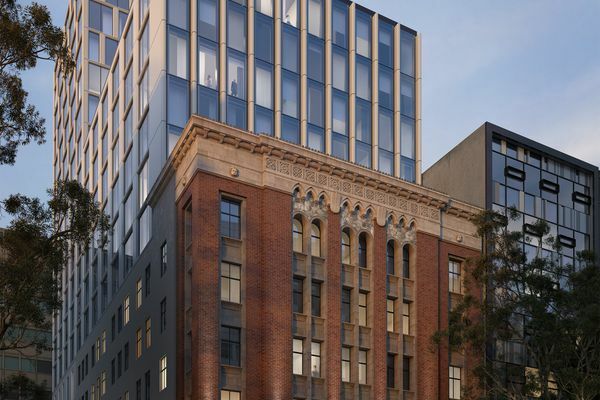 Correction (2/4/2019): This article incorrectly attributed MGS Architects as the designers of a number of images used as precedent projects to illustrate its concept designs. This has now been amended.